Osaka now not-so Indie rockers yonige released “HOUSE”, the follow up to their major label album debut, in November of last year. If you’re at all interested in Japanese Indie or Alternative Rock then the duo are probably already on your radar but if not then you’re in for a treat with this album. Whether it be the dense fuzz of tracks like “Kao de Mushi ga Shinu” or the more playful melodies of ones like “Doudemo Yokunaru”, there’s a certain relaxing quality that runs through much of the album. 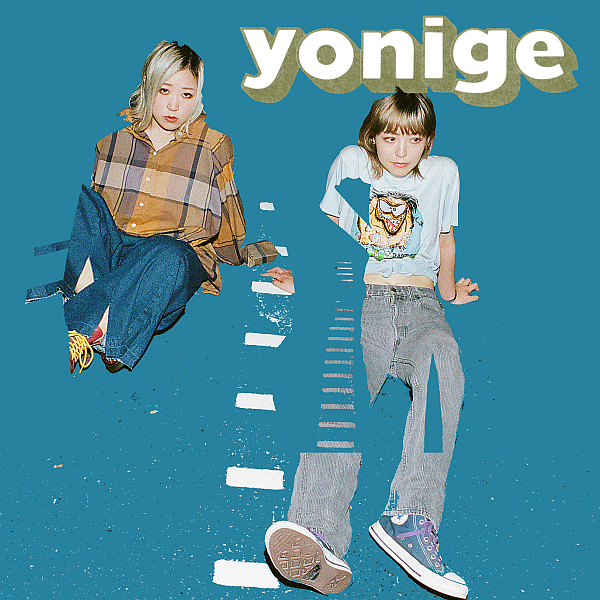 Granted they’re not exactly reinventing the wheel here but if you want a solid Indie Rock listening experience then look no further than yonige. They’ve sacrificed a lot to achieve their dreams these past few years but it’s definitely paying off now. Plenty of other people out there seem to agree with me too because they’re currently slated to rock the Nippon Budokan in August.